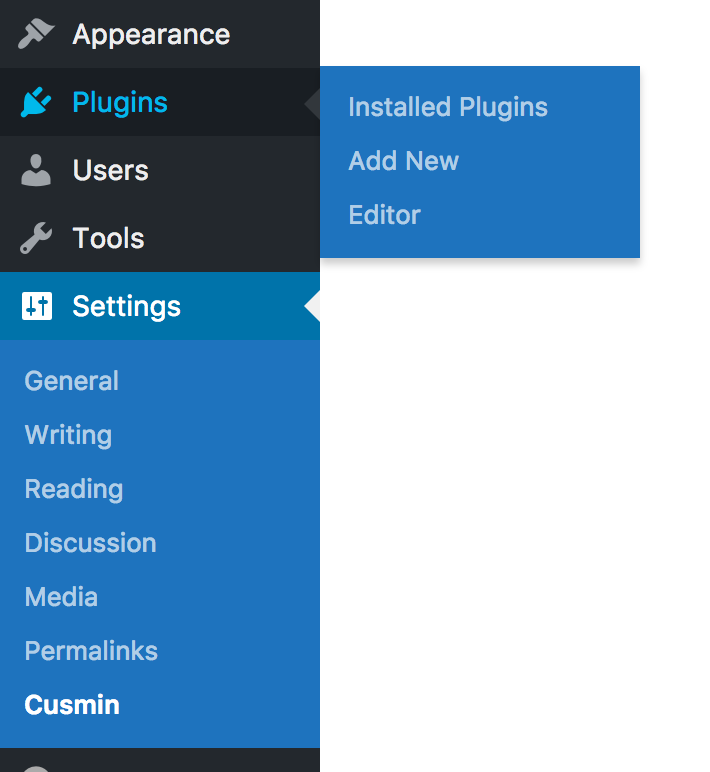 We gave a special focus to admin menu customization since almost all our customers want to custom and brand their admin menu. These options will help you to style admin menu in a way you want with custom colors of your brand. 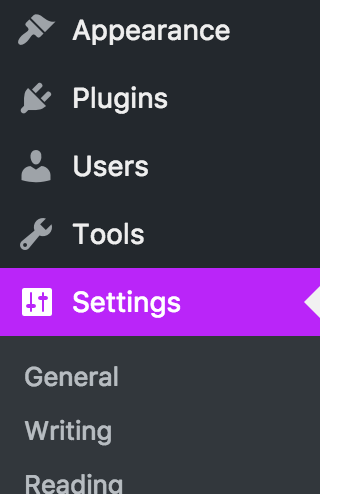 We made a step further and allow you also to override some of these settings in Admin Menu Editor, so you can use these settings as general style but for some particular admin menu items, you can add specific styles in Admin Menu Editor. 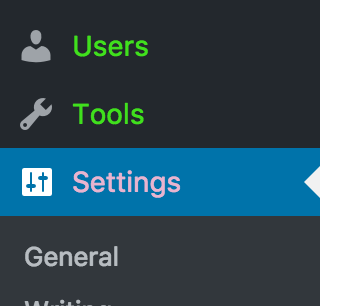 This option will change the background color of the menu item that is currently selected (you are on that page in admin panel). 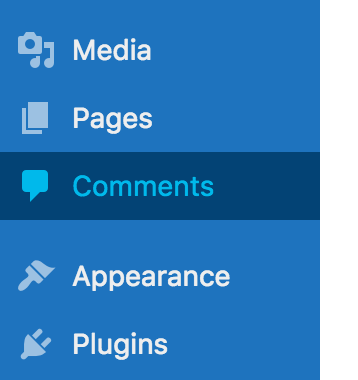 When you move the mouse over a menu item, the background color will change to the color set in this option. 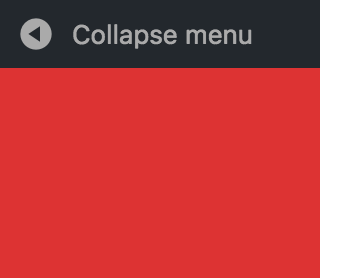 Change the color of the menu item text on mouse over. 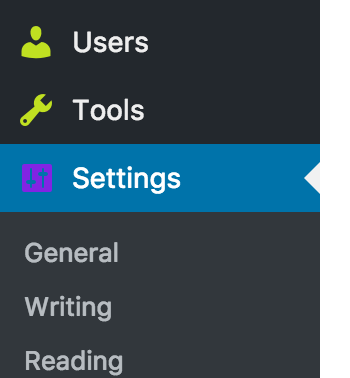 Change the color of the currently selected menu item text. 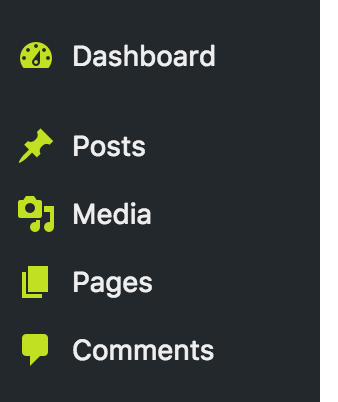 Change the color of the icons in the admin menu. Change the colors of the icons on the mouse over. 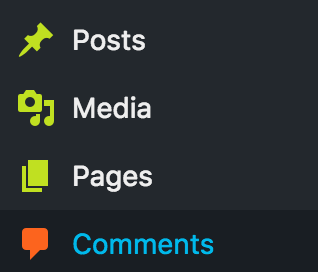 Change the icons color for the currently selected menu item. Change the context menu (submenu) background color. 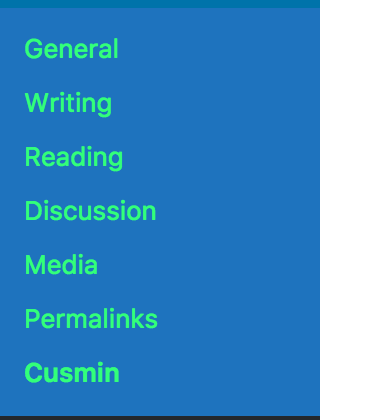 Change the color of the submenu item when you move your mouse over it. Change the text color of the context menu. 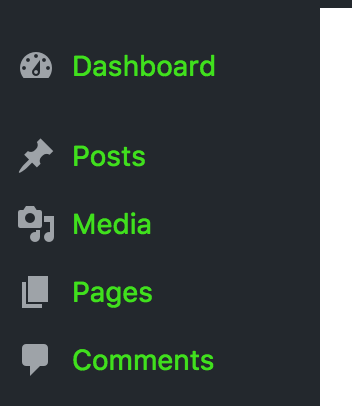 Change the wrapper sidebar background color. This option works the best with the Button Background color option. 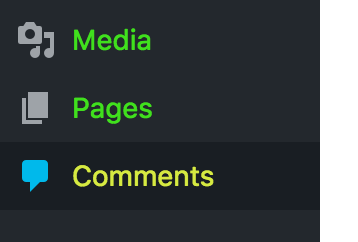 If you set both to the same color, the whole menu with the sidebar will have the same color. Change the text color of the update counter. This counter is a number of updates in the circle that appears when updates are available. Change the background color of the update counter circle when you move the mouse over it. Change the text color of the update counter.